Stop in at 1221 Madison Street in Beaver Dam, WI we offer a 24/7 bait service feturing a variety of minnows and worms. Contact us today to schedule a professional all inclusive fishing trip. 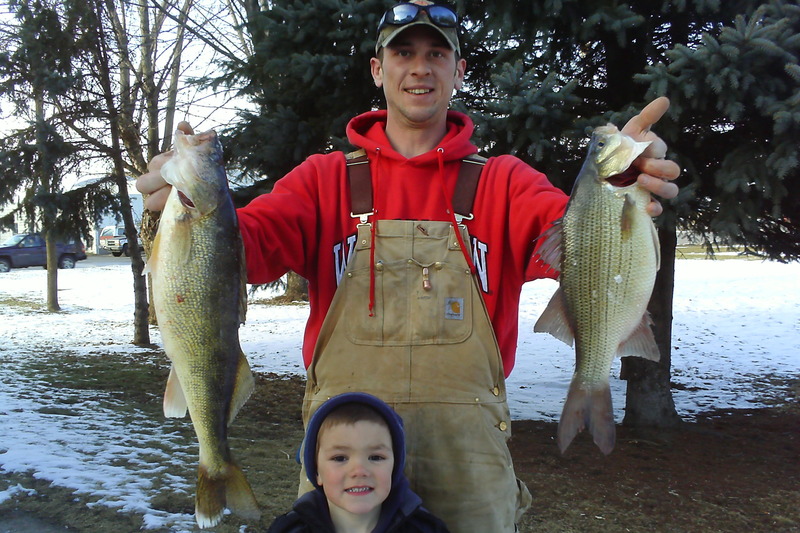 We do ice fishing and open water for multi species year round. You bring your own gear and we will put you right on the fish. Shacks available on Beaver Dam, Fox lake and Big Green Lake. The fish are biting! 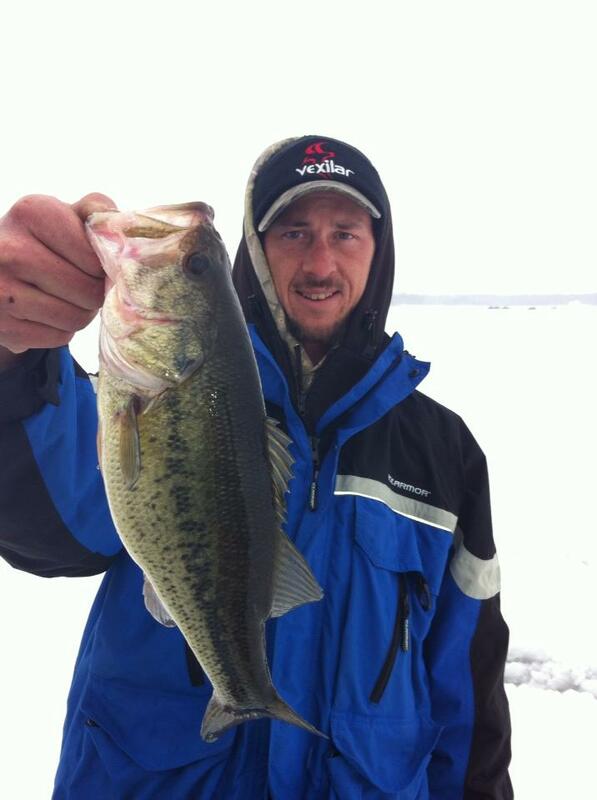 We are at the top of our game when it comes to ice fishing Wisconsin waters. Our team has won state, national and regional ice fishing tournaments. 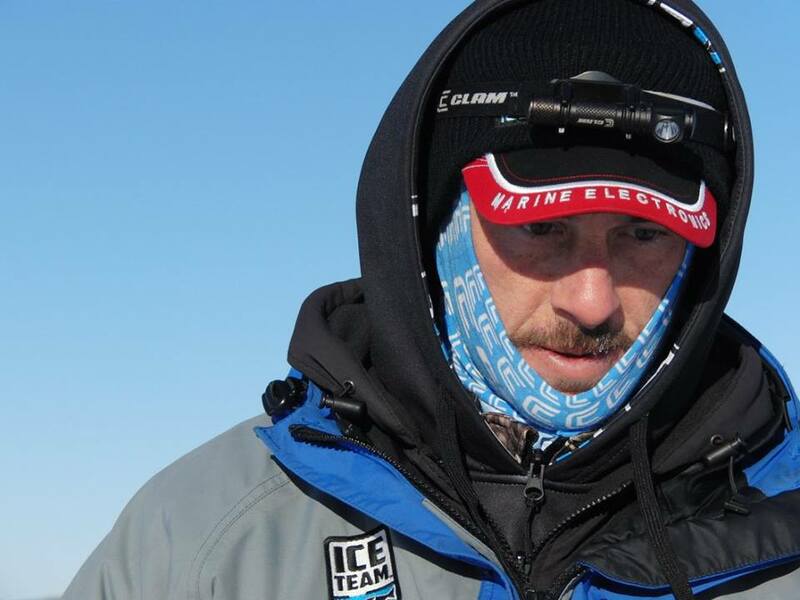 If you hire us for a guided fishing trip we promise to teach you the skills and techniques the ice fishing pros use. 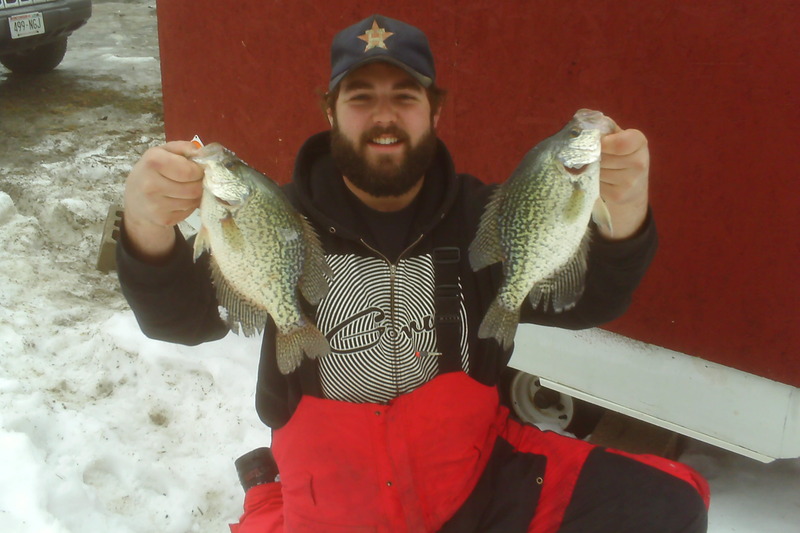 Guided fishing trips are available for ice fishing and open water fishing experiences. 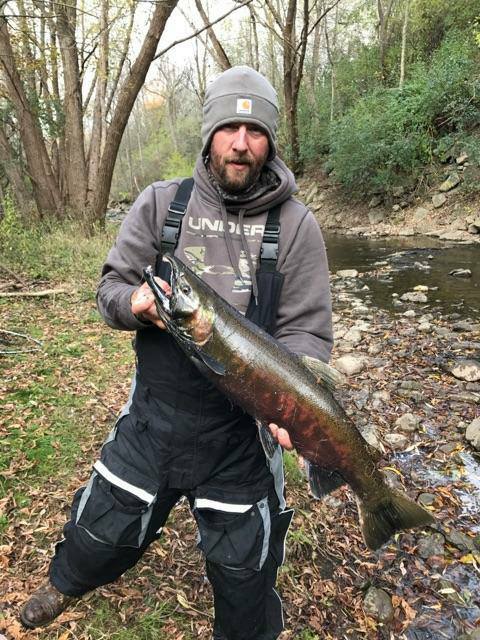 Please check out our photo gallery to see some of our recent catches. If you have used our services feel free to email us a picture to be featured in our photo gallery. Thank you to our sponsors that have made it possible to follow our dreams. The best bait in town is at Best Dam bait. We offer a 24/7 bait shop in Beaver Dam for your convenience. 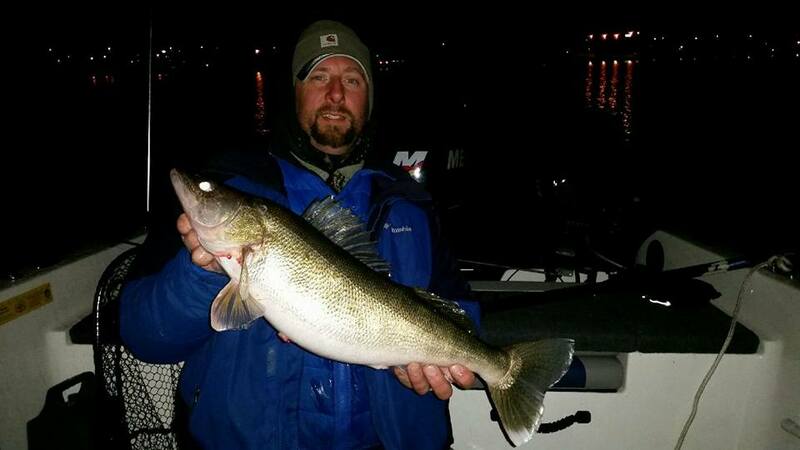 Best Dam Bait in Beaver Dam, WI offers a large selection of minnows and worms. Our bait shop is open 24/7 and will stock seasonal bait such as spikes, wax worms, helgramites, night crawlers and a variety of minnows.